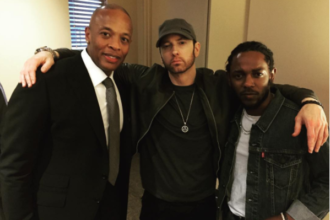 Co-founded of Death Row Records, Suge Knight Suge Knight has alleged that Dr Dre hired a hitman in an attempt to kill him. The music promoter who has been in jail awaiting a murder trial relating to hit and run charges since January 2015 made the allegation through his attorneys in court documents. 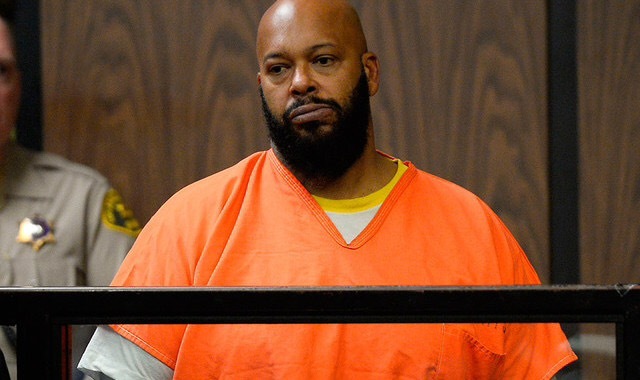 Pitchfork are reporting that the documents contain allegations relating to Suge Knight’s shooting in August of 2014. Knight was shot six times at a party hosted by Chris Brown. Knight alleges “a massive scandal and cover-up,” and has linked the scenario he alleges to his current status in solitary confinement, through which he’s only allowed to speak to his lawyers. 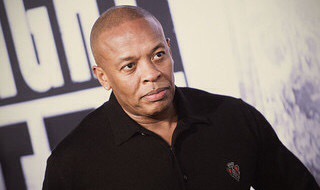 Dr Dre’s lawyers have called the allegation “ridiculous.” Knight can expect to face serious prison time if convicted of the allegations he currently faces.